Our comprehensive inspection process ensures that garments are repaired, mended, or replaced proactively by our experienced Team members – without you even having to ask. Use our Yellow Bag System located in your garment-delivery area. We will provide our customers with yellow bags and our Customer Care Representatives will ensure you readily have them available at all times. 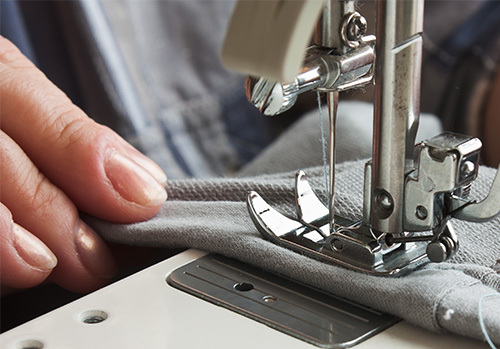 Whether it is a direct customer request or a proactive repair/replacement, we make our Garment Repair System simple and easy for anybody to use.